Unisex jewelries are quite attractive as they are created based on thematic designs suitable for both the genders. Nowadays, jewelry makers take individual effort in creating unisex jewelry items as they have a better market among youngsters. Brands like Armenta, Cartier, Charriol, Buccellati, David Yurman, Dean Harris, John Hardy, and Miansai are popular for making men’s jewelry and unisexual jewelry items. 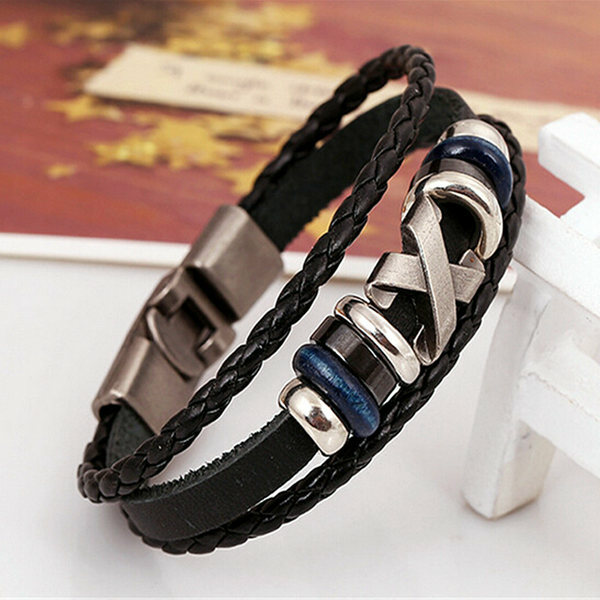 In this review, we will be discussing some of the best-selling necklaces and bracelets.Leather braceletsBracelets made of leather represent the best styles in men’s jewelry. 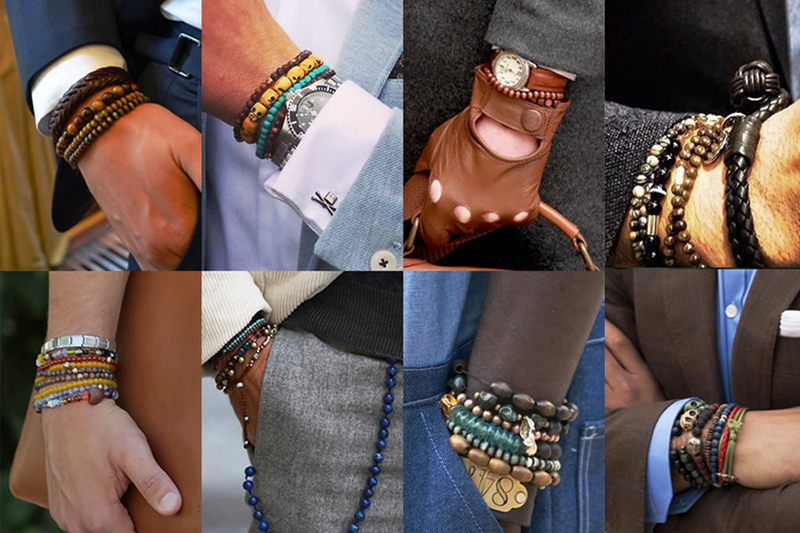 Bracelets made of leather represent the best styles in men’s jewelry. Brown, burgundy, and black are some of the modern color variations in this category. For something more refined, you may search online for leather bangle and leather bracelet for men’s casual attire. Online stores can help you in finding more designs and patterns. Native American fashion accessories are enormously popular in certain parts. 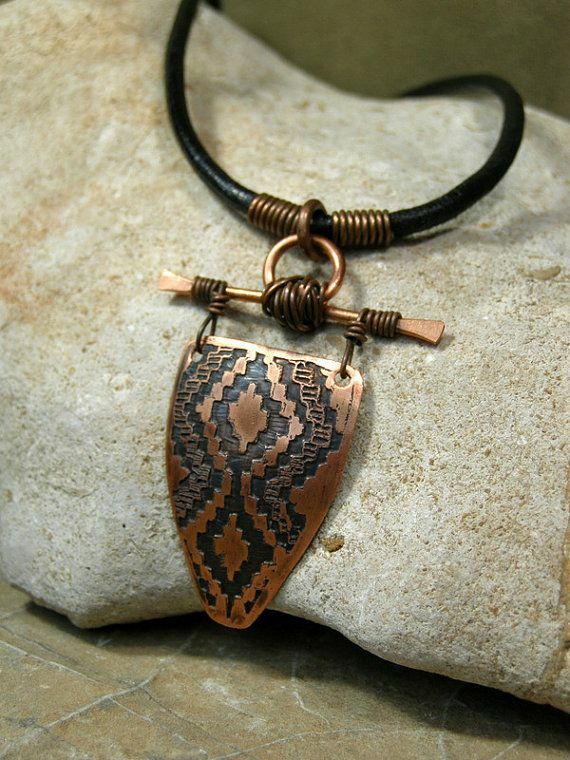 This kind of jewelry is fashioned using old tribal designs that give them a nature-friendly look. In this category, you can also find the wide range cool necklaces for men that are entirely handmade. 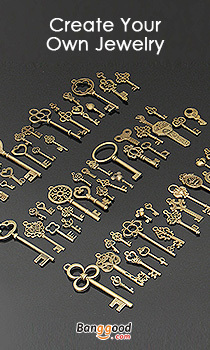 The materials used for this type of jewelry making are also different. Most of the necklaces are made from a combination of materials lik e beads, metal, and leather. 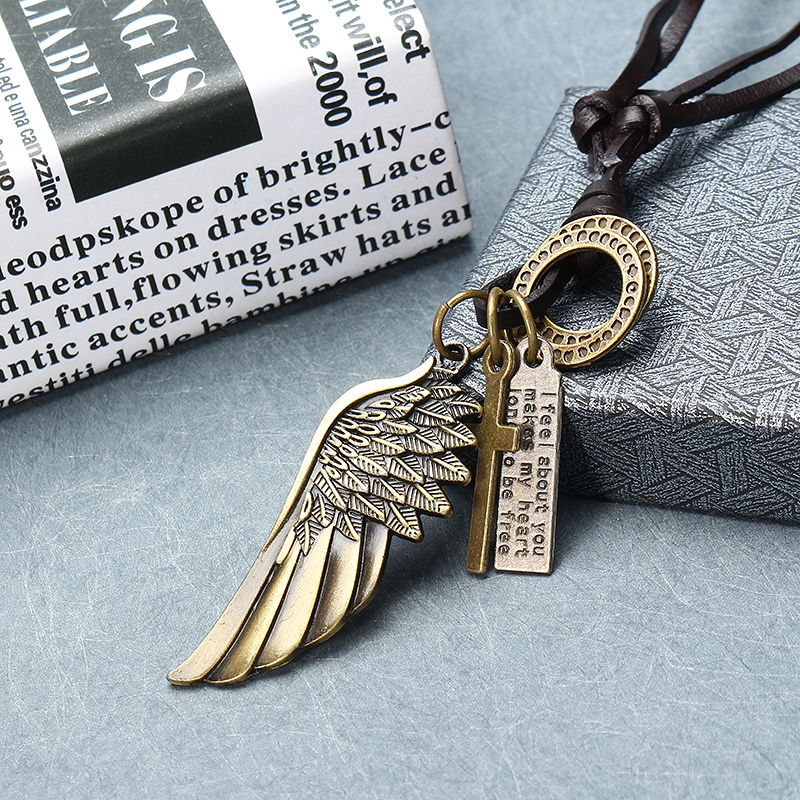 For example, the Angel Wing Pendant in the picture is made of metal. The designs depict objects like feathers, animals, shamanic symbols, the moon, tiger claw, etc. 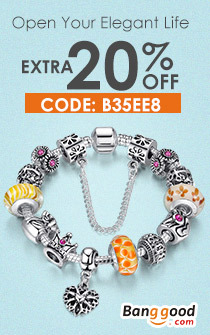 Indian bead bracelets feature some of the best designs in the world, and they are made of various natural items that are considered to be beneficial for the wearer. Bracelets made of ‘Rudraksha’ beads are one of the most famous varieties. These beads are seeds obtained from an unusual species of tree known as Elaeocarpus Ganitrus. These seeds have natural holes in them, and they are round in shape with a bumpy surface. They are believed to have spiritual powers, and jewelry items made out of these seeds are not recommended for women. 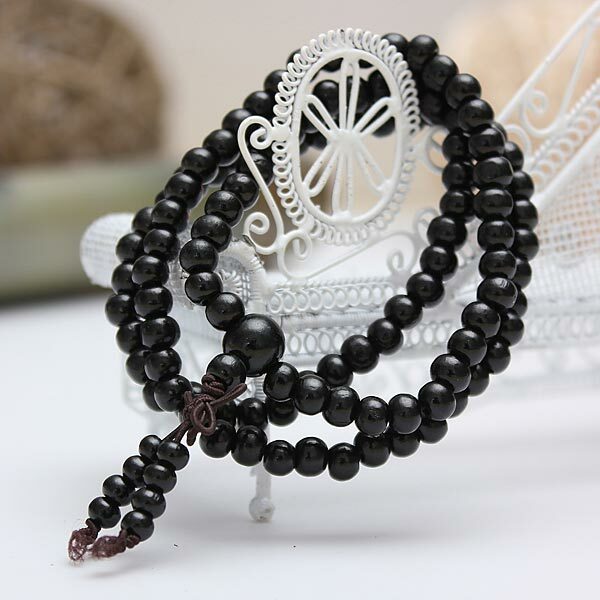 Bracelets made out of sandalwood beads are also quite attractive and suitable for both men and females. While discussing contemporary unisex jewelry, we cannot afford to miss out on leather accessories. Punk Style Leather Necklace belongs to unisex jewelry. Leather strings and processed leather threads are used for making cool accessories for men and women that are unbeatably stylish and naturally attractive. Different types of knots, hooks, clasps, and trinkets are used to design leather necklaces in various styles and fashions. Gothic and vintage pendants look great on leather necklaces, and these items can be worn all the time.